"You Should Try" is a series of articles where I'll showcase you a game I really enjoy while explaining what exactly makes it fun. This can be any game, new or old, indie or AAA, the only requirement is that it has to be something I've found myself greatly enjoying and in need of sharing with the world. 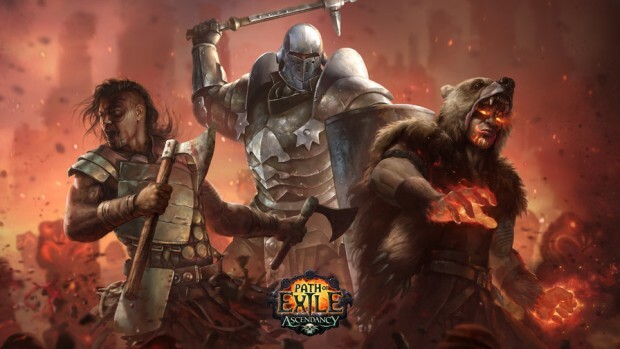 Today I think you should try Path of Exile, a free-to-play ARPG that draws its inspiration from Diablo 2 and features a frankly ridiculous amount of viable character builds, spell combinations, and most importantly, content to enjoy. Today I think you should try Divinity: Original Sin - Enhanced Edition, a combat orientated turn-based RPG that offers you a myriad of ways to blast away your enemies in either singleplayer, or co-op multiplayer with someone who will hopefully remain your friend even after you accidentally lob a fireball straight at their nether regions. 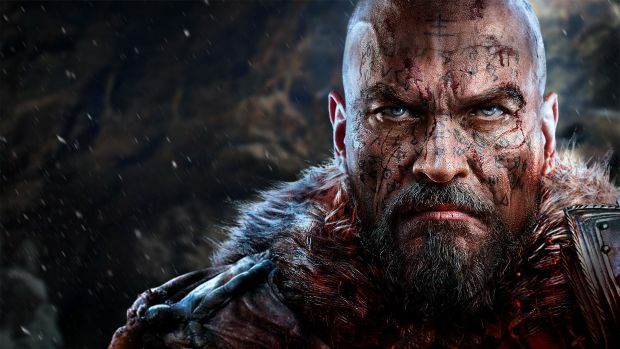 Today, I think you should try Lords of the Fallen, a Dark Souls inspired action RPG that brings with it a unique but familiar take on the standard Souls formula. [Update] Unfortunately, Nosgoth is going to be closing down its doors by the end of May due to a lack of players. 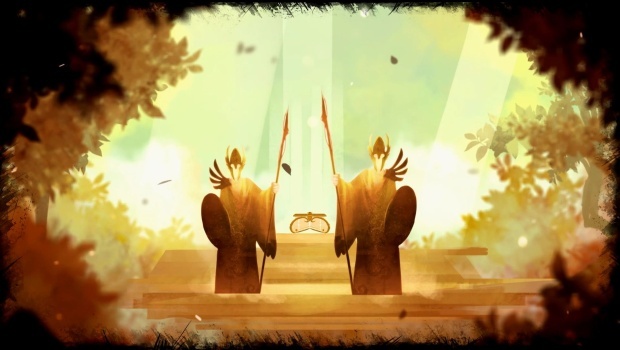 "You Should Try" is a new series of articles where I'll showcase you a game I really enjoy while explaining what exactly makes it fun and memorable. This can be any game, new or old, indie or AAA, the only requirement is that it has to be something I've found myself greatly enjoying and in need of sharing with the world. 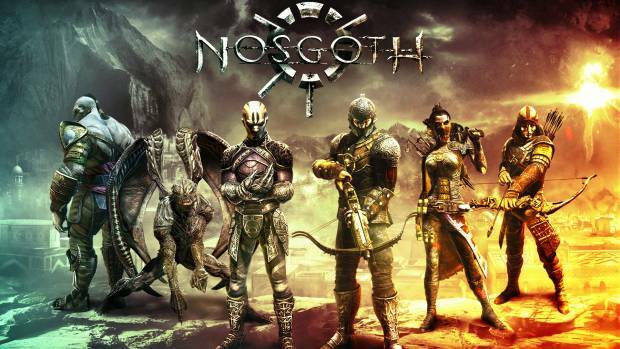 Today, I think you should try Nosgoth, an asymmetrical multiplayer game where vampires face off against humans and only through teamwork can you hope to survive.